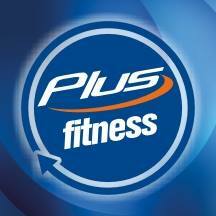 Plus Banksia Grove is one of the many clubs of Plus Fitness. Plus Fitness is an Australian owned franchised chain of gyms offering affordable and flexible memberships at over 180 convenient locations across Australia and New Zealand. Plus fitness offers 24 hours a day access, (365 days a year), no lock in contracts, low membership fees, great class options (24 hours a day), free personalized fitness programs, free membership time hold access to over 180 gyms across Australia.